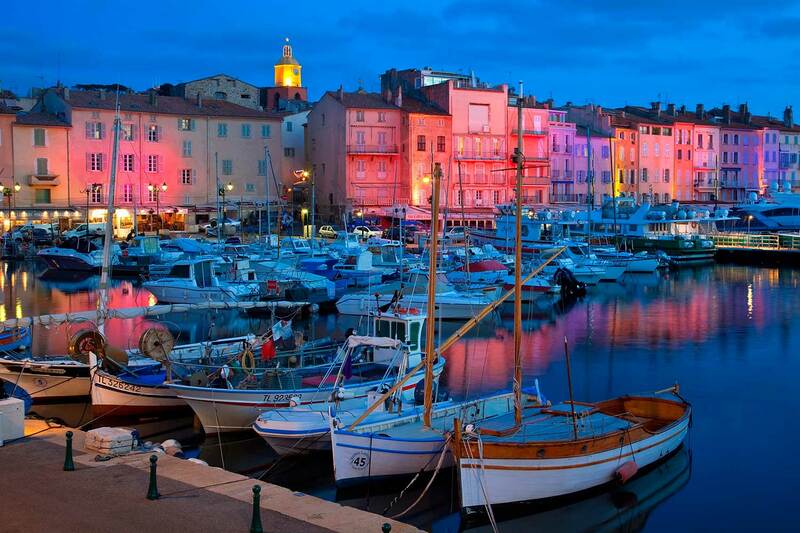 St. Tropez, the vacation spot of international jet setters, is known for its beaches and nightlife. But after partying until the dawn, its time to pamper yourself. Give your body, mind and soul a little tender loving care at one of these luxurious spas that we hand-picked to offer you the ultimate wellness experience. The Spa By Clarins of the Hôtel de Paris Saint-Tropez offers treatments designed by the Clarins brand, the pioneering experts in plant-based beauty products. With a wide selection of treatments, ranging from face treatments, body treatments, massages, beauty treatments and more there is something for everyone. This spa offers pure wellness with 5 treatment cabins including one for couples' treatments, a sensorial shower, a sauna, a Turkish bath, an ice fountain and a nail bar. After your treatments, take a plunge in the pool suspended 15 meters above the Atrium, the only one of its kind in the world! Indulge in the unique, relaxing experience customized to ensure your pleasure. This luxurious spa, located at the extravagant Chateau de la Messardiere, is a temple of beauty decorated with mosaics, carved stone vaults and columns, stained-glass windows and a terrace opening onto a fragrant Italian-style garden. Guests can enjoy a wide range of face and body treatments, massages and beauty treatments in one of the spa's 6 rooms. Select treatments designed by Valmont, Cinq Monde and more and indulge yourself. All treatments at this luxury spa are modeled after Dr. Nadia Payot's 42 movement massage model. These luxury models combine the benefits of specific movements with the active ingredients of the exclusive Payot products in order to restore beauty and rebalance the body and mind. The spa focuses on a real, holistic approach centered around physical, mental and emotional well-being. The spa offers 2 elegant treatment rooms, both equipped with individual showers, as well as a jacuzzi, steam room, fitness area, yoga classes and a spa boutique. 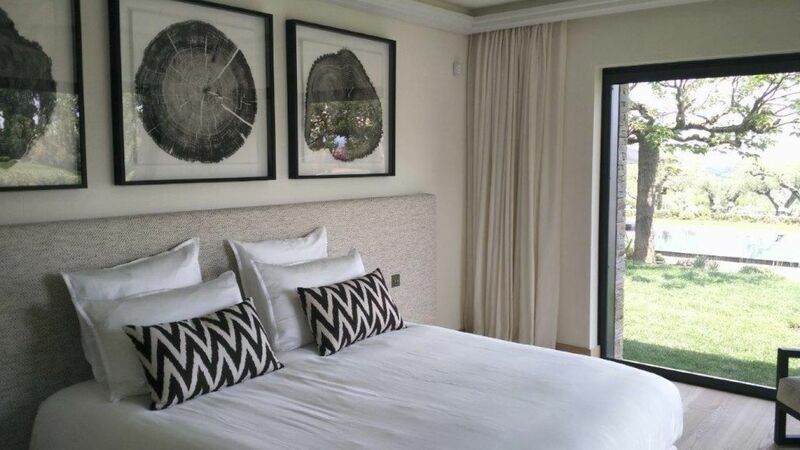 Our featured property, Villa Sandra offers a selection of amenities. With 7 bedrooms and 7 bathrooms, Villa Sandra is spacious enough for families or a group of friends to enjoy. 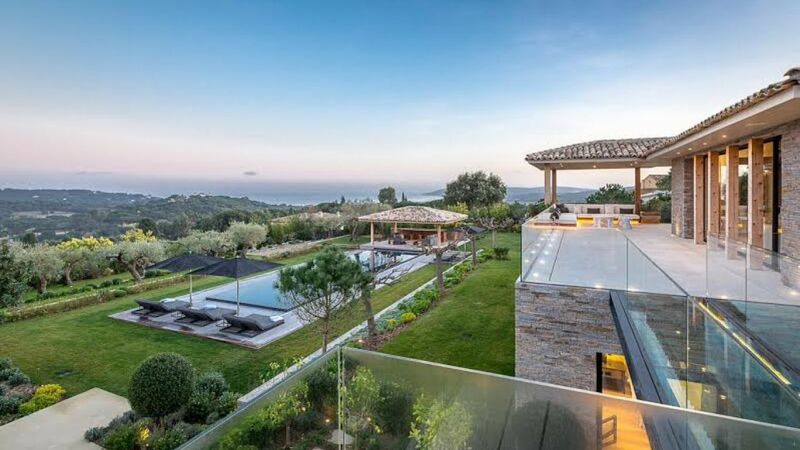 This villa offers a modern kitchen, a spa, sports rooms, and outdoor heated pool. 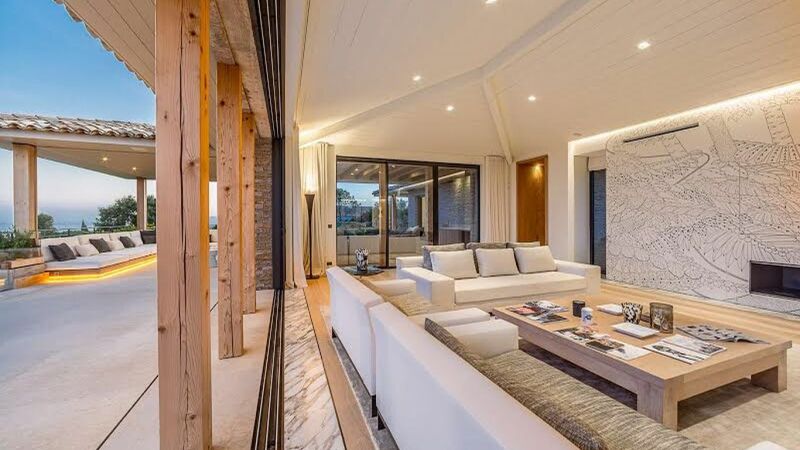 Additionally, this luxurious villa is situated 5 minutes from the center of Saint Tropez, a close distance to Tahiti beach and features beautiful sea views. For more information, press the button below. 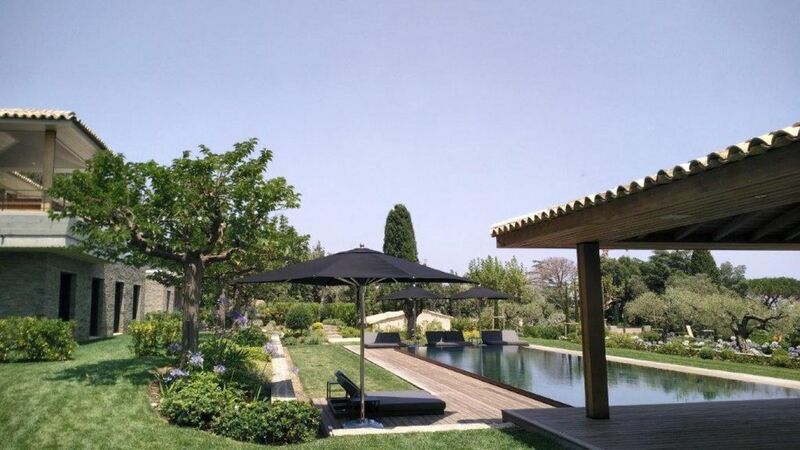 Don't miss out on all that St. Tropez has to offer! Consider booking your next ski vacation with LVH Global. 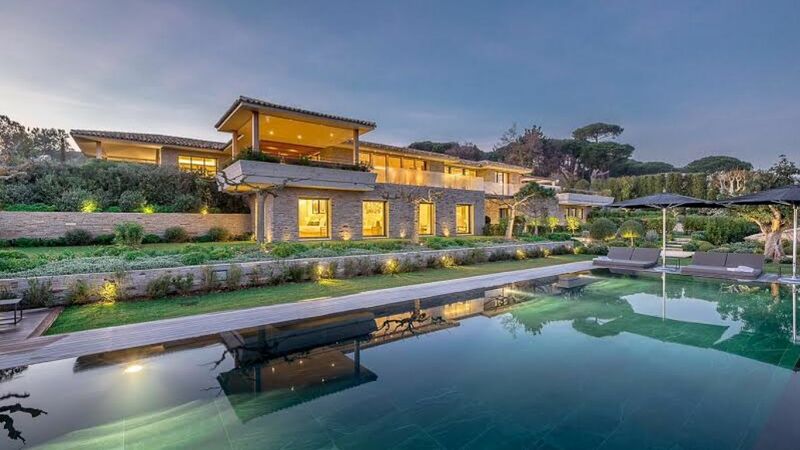 Click below to view our wide variety of luxury properties available for rent in St. Tropez.